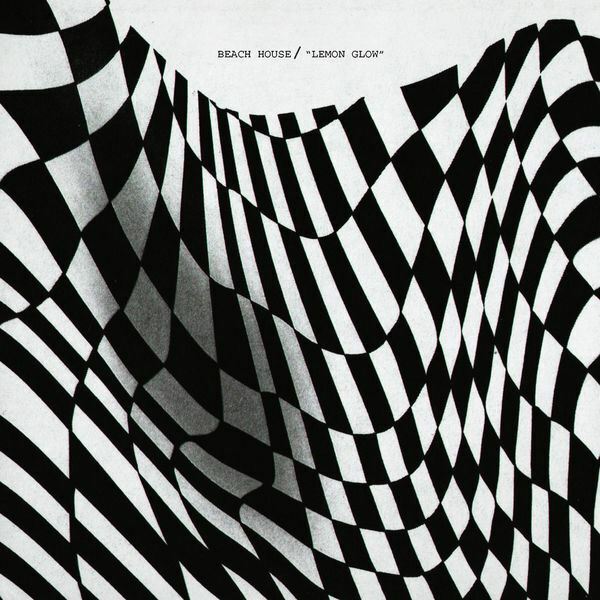 Mapped By What Surrounded Them: Jam of the Day: Beach House - "Lemon Glow"
Jam of the Day: Beach House - "Lemon Glow"
Hypnotic single from Beach House's upcoming record, due out this spring. There is something different about this song, it feels cleaner and more muscular. And I love the intense drums that end the song. Jam of the Day: Mint Field - "Boötes Void"
Jam of the Day: FKL - "1-800"
Jam of the Day: Janelle Monae - "Make Me Feel"
Jam of the Day: DEDE - "Golden Divine"
Jam of the Day: Ride - "Cold Water People"
Jam of the Day: Rival Consoles - "Unfolding"
Jam of the Day: Iceage - "Catch It"
Jam of the Day: MGMT - "When You Die"
Jam of the Day: The Presets - "14U+14ME"
Jam of the Day: Son Lux - "Dream State"
Jam of the Day: Liima - "People Like You"
Jam of the Day: mAsis - "Brother"
Jam of the Day: Tourist ft. JONES - "Apart"
Jam of the Day: Rhye - "Blood Knows"
Jam of the Day: Robinson - "Crave You"
Jam of the Day: Let's Eat Grandma - "Hot Pink"